Kellie and Tom were after something extremely simple and yet elegant for their wedding stationery. 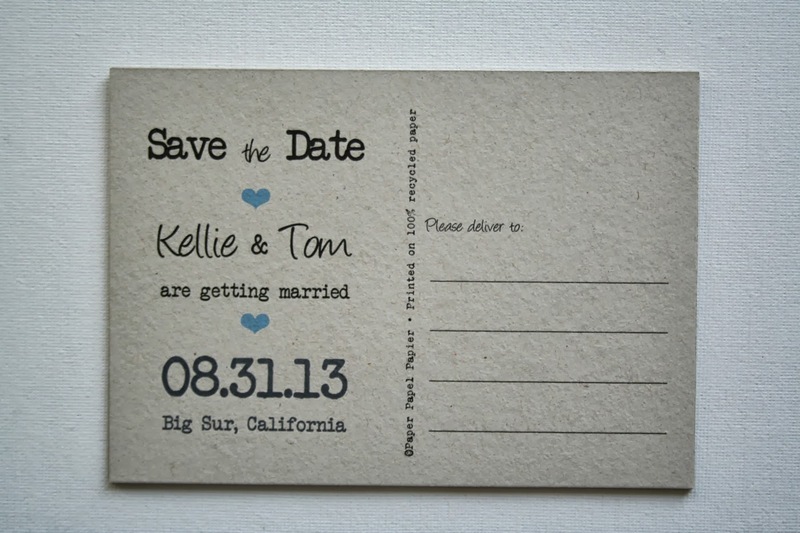 We started off with some off-the-shelf customised save the date postcards. Simple with a hint of baby blue. 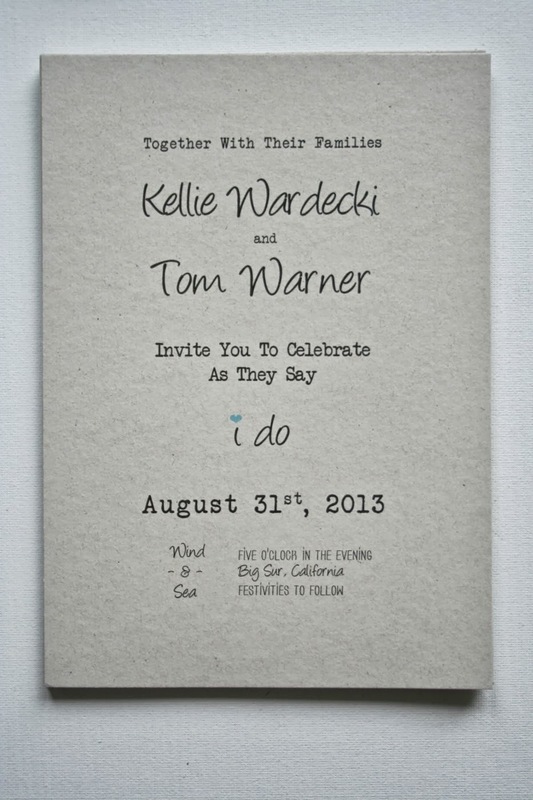 The invitations and RSVP cards carried the small blue heart forward but still keeping the same simple style. No clutter, no frills. 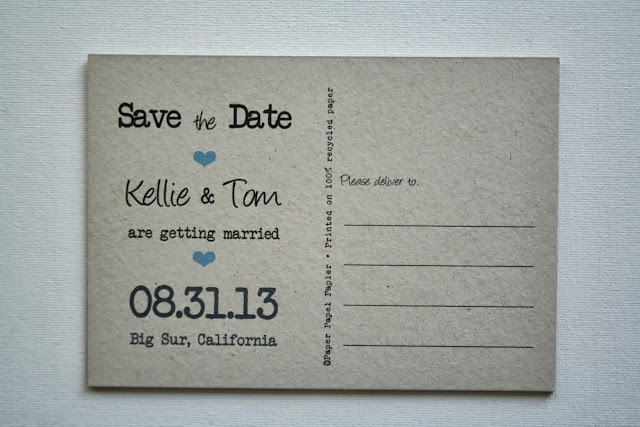 I also designed a small map card for them to go along the invitations as their wedding was out of town and they wanted to provide guests with accommodation details. 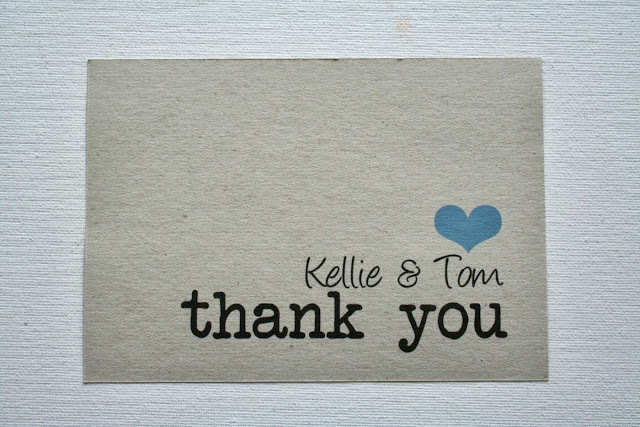 Finally, the thank you cards are similar to the save the date postcards closing this great chapter of their life in style!